Some of the best gaming deals on offer from Best Buy during Cyber Monday 2018. 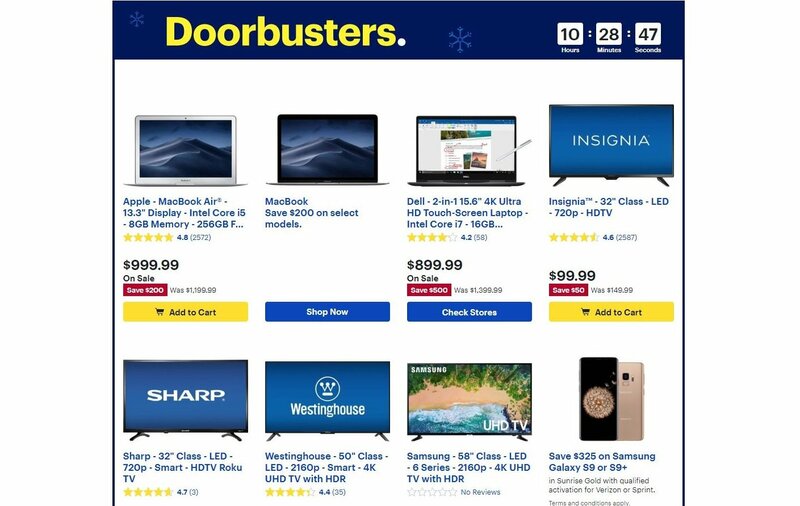 Now that Black Friday has concluded, shoppers looking to pick up last-minute gifts have taken to searching up the best Cyber Monday 2018 deals at locations like Best Buy. This year, Best Buy has a pretty impressive selection of Cyber Monday deals to choose from. Whether you’re looking to grab a new Xbox One X or are simply interested in adding a gaming desktop to your collection, Best Buy has a laundry list of discounts to sift through. To help make the process easier, we’ve put together a quick guide on the best Cyber Monday 2018 gaming deals available at Best Buy! Below, you'll find a list of the best gaming deals available at Best Buy during Cyber Monday 2018. Keep in mind that the list above is only a small taste of the Cyber Monday 2018 deals available right now at Best Buy. For the full rundown of Cyber Monday offerings, be sure to visit the Cyber Monday landing page on Best Buy’s website. In the meantime, are you planning on purchasing any of the deals listed above? If so, are you going the console route, or have the gaming desktops piqued your interest? Let us know down in the comments below! For more on Cyber Monday 2018, be sure to check out our guide on the best gaming deals available at Walmart. 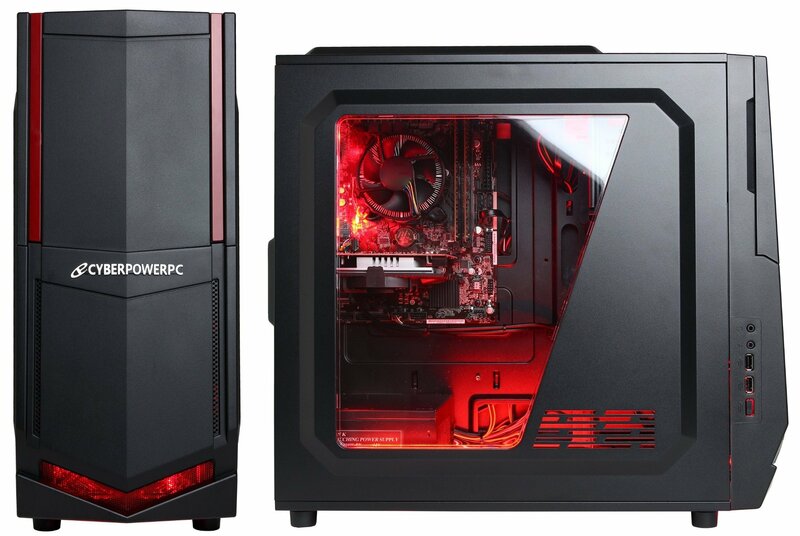 Best Buy has a variety of deals available for Cyber Monday 2018, including several discounts on gaming desktops. By reading through this guide, you should now know the best gaming deals available at Best Buy for Cyber Monday 2018.